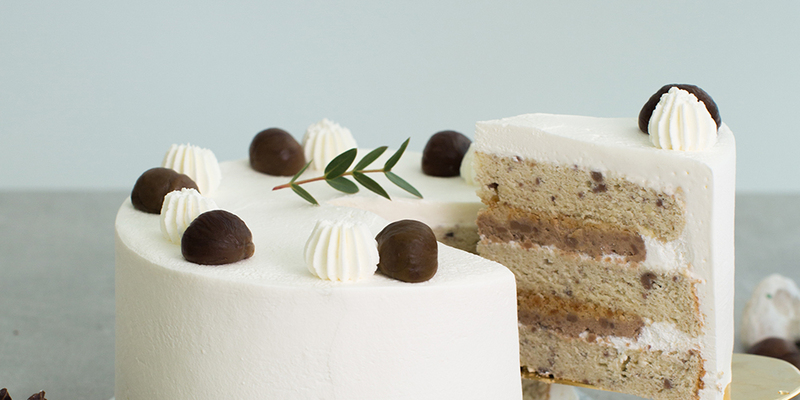 This elegantly designed Chestnut Cake has all the winter vibes! Chestnuts are packed with high fiber and vitamin C and are relatively low in fat. Wait no more, learn to bake your very own chestnut cake to celebrate and savor this festive season!